Today, Playstation held a livestream event on Twitch.tv and kept it a “secret” of what they were going to be streaming. But now we know. 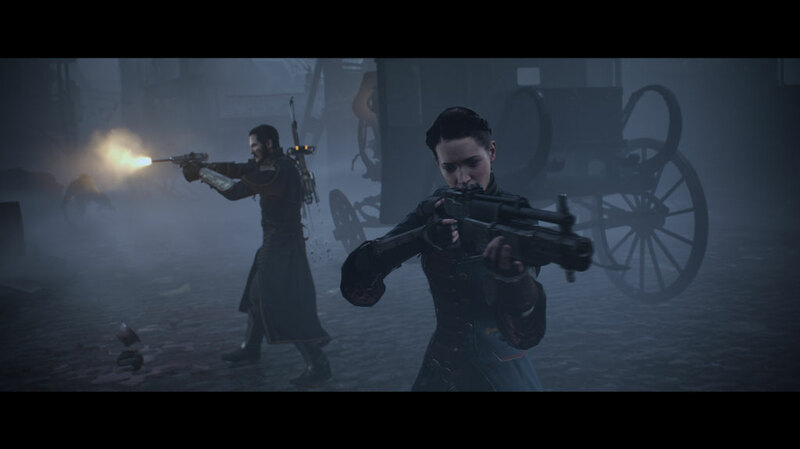 They streamed the upcoming game “The Order 1886” and I must say, this game looks fabulous. 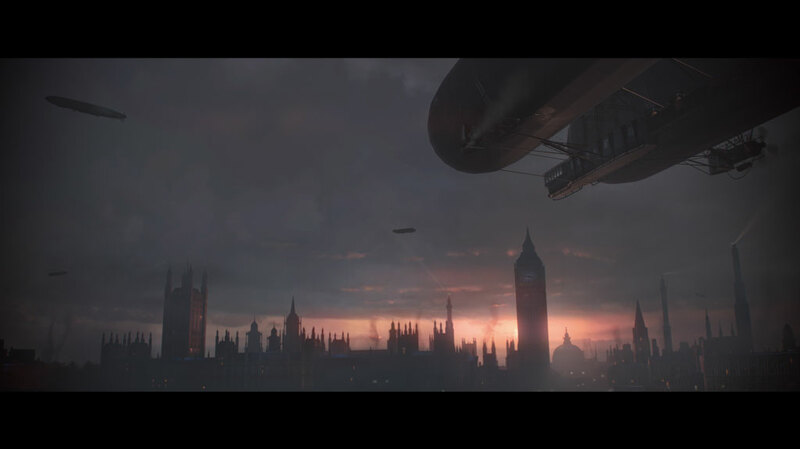 The stream was a clip from the game, half playing, half cinematic and the graphics are simply amazing. For those who missed it, here it is. 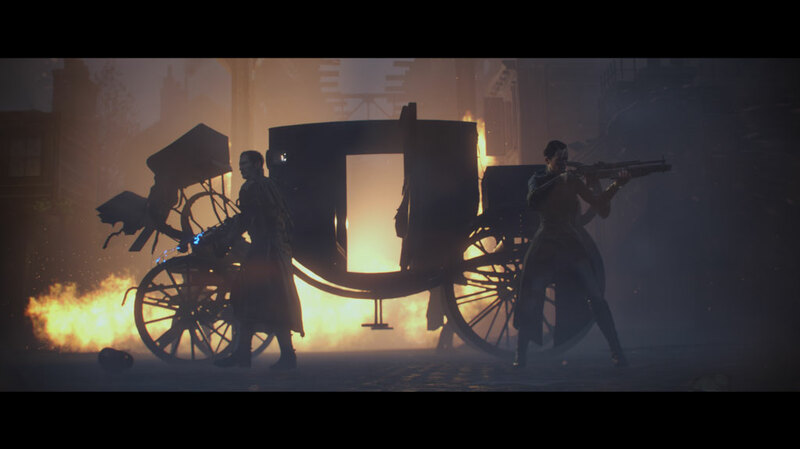 Here are some screenshots of the game from the official site also. I think this game will be a big hit, and I can’t wait to get my hands on it.